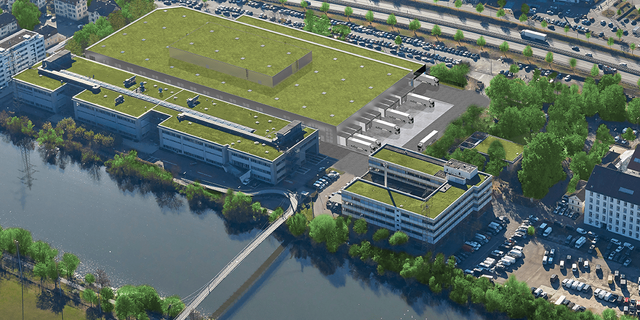 I'm not sure how much will be built by the time I visit the Stuttgart HQ in May to record a 'This week in Cleantech' podcast. Not much I expect, but having seen Audi suffer eTron delays due to battery supply it's vital major OEM's secure supplies, or of course build their own. Like Tesla I'd recommend the latter as the best option. Auto OEM's certainly know how to manage a supply chain, and build volume solutions, I don't see any issues with them rising to the battery challenge, materials aside.